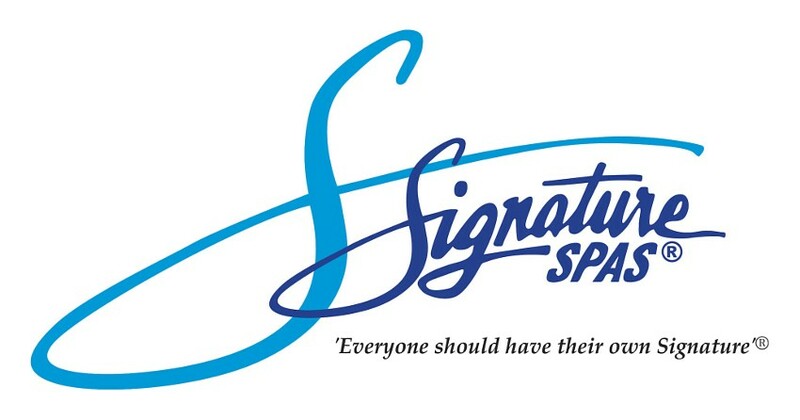 The Platinum Niagara by Signature Spas is in a class of it’s own. Waterfalls, Reverse moulded neck jets, Ozone and Signature Scents Aromatherapy are all standard features. 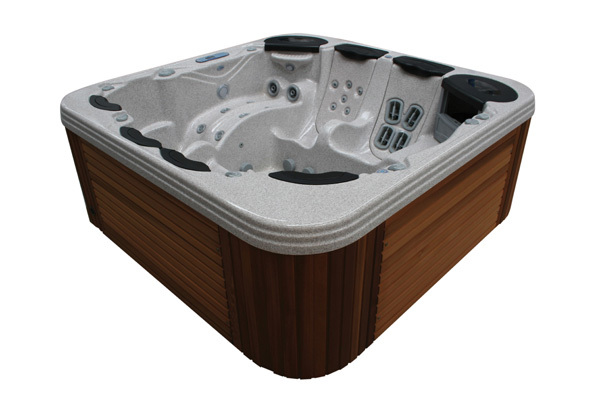 The Platinum Niagara® is designed for complete indulgence. 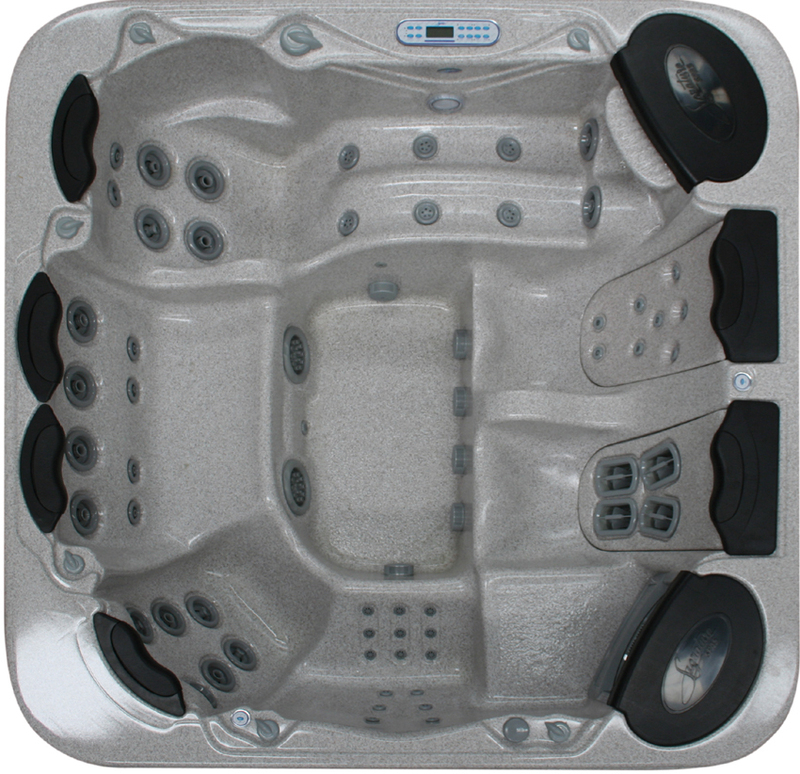 Seven seating positions, each with unique hydrotherapy massage and seating design that accommodates everyone’s needs. Multi sequence LED lighting, Signature Scents aromatherapy, ozone and waterfall are all standard features in this top of the range spa.